Always dreamed of living on an island? Bathe your skin in a delicate tropical touch and enter your private cabana with Love Beauty and Planet Tropical Hydration Body Wash. 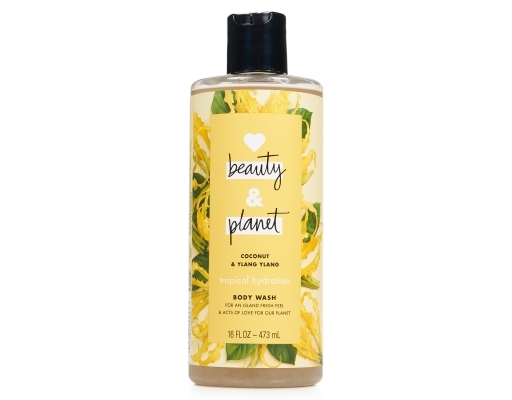 This body wash, infused with virgin coconut oil and delicate ylang ylang essential oil, is for skin that needs a nourishing splash of love. Turn your shower into a revitalizing vacay. Love Beauty and Planet Tropical Hydration Body Wash is infused with virgin coconut oil, known to nourish, and ylang ylang flower to fill your morning with freshness. 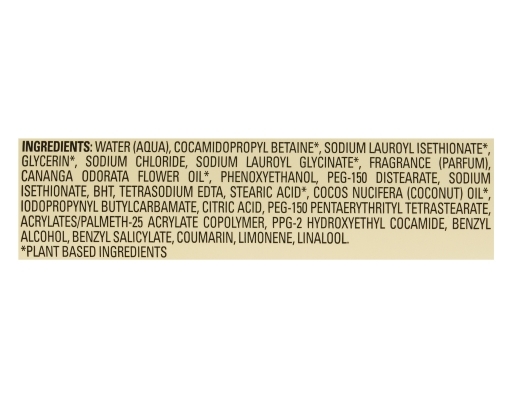 Coconut oil is used all over, and for good reason. That’s because it’s known to be one of nature’s best moisturizers and known to help nourish your skin so you can feel renewed and refreshed. 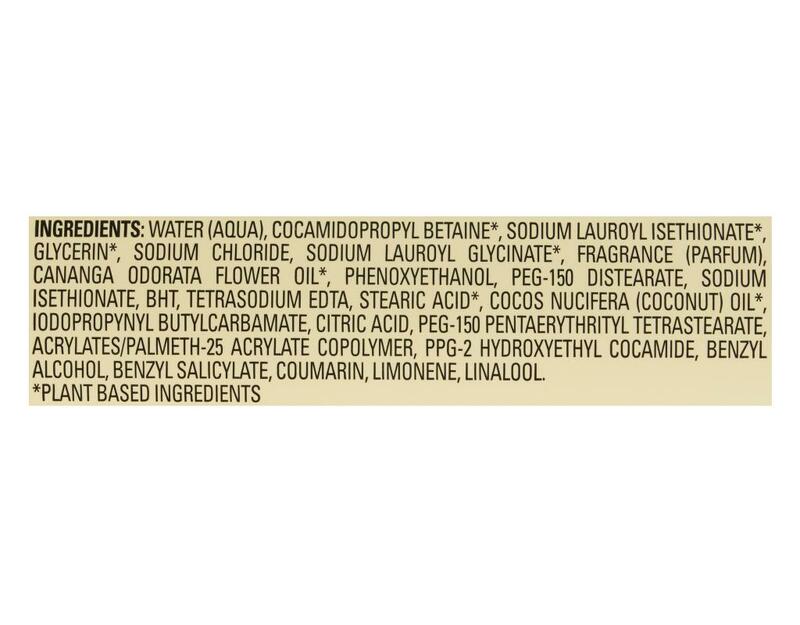 From what’s called the "Tree of Life" in the Philippines, coconut oil is known to be hydrating and is sourced by suppliers from local farms that harvest fresh coconuts to get this golden coconut oil. 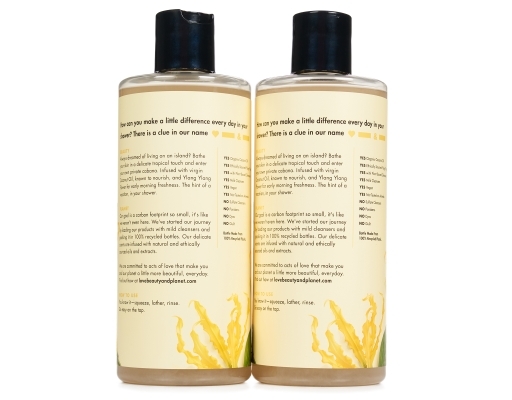 This body wash is free of colorants, sulfates and parabens. 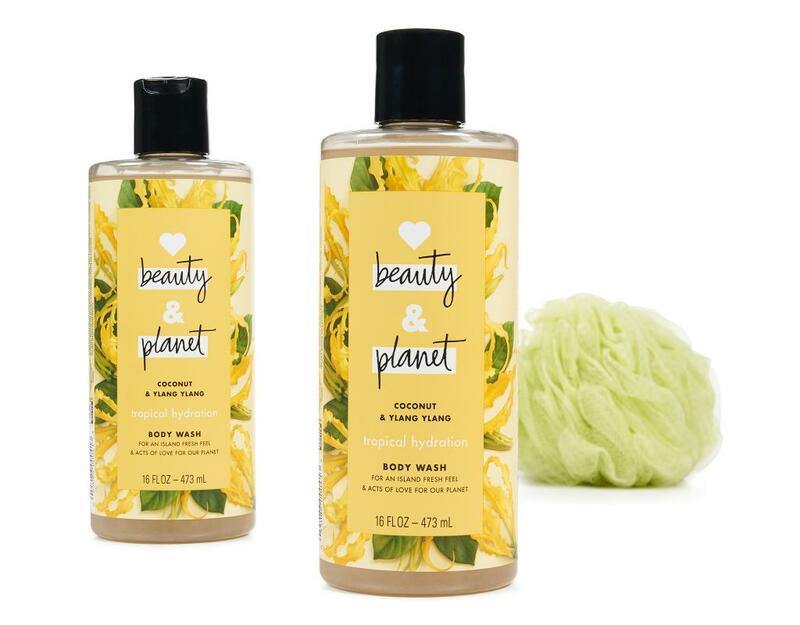 Love Beauty and Planet does not test on animals and their products are vegan too. 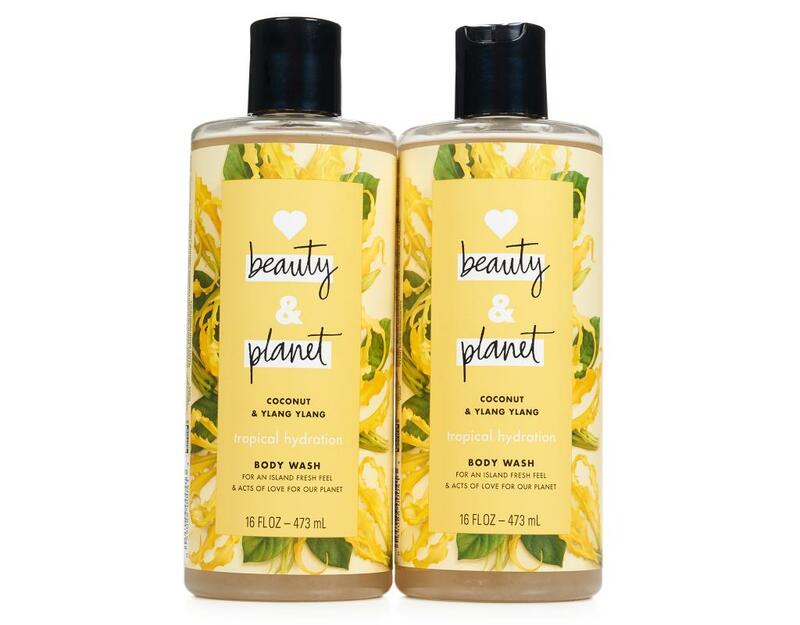 Each bottle will indulge your senses with a burst of ylang ylang freshness. Adored by perfumers for its lively solar tones, you'll love ylang ylang because its floral, jasmine-like scent adds overtures of fruit and spice to coconut oil's decadent but delicate fragrance.